I actually picked some of these up for a pamper parcel I'd made for a friend's birthday and you know how it is, one for her and oh go on I'll try one too. I think they're wonderful. 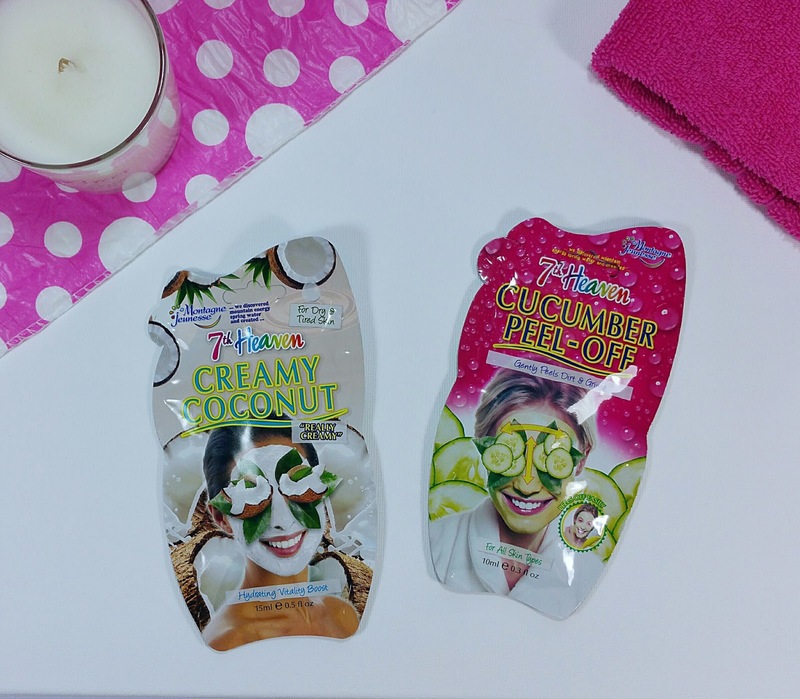 I just love the simplicity of these masks and how quick and easy they are to use, you just spread a thin layer all over the face, pop on some gentle music and relax. After about 15 minutes you carefully peel it off and wash off any residue. My skin felt amazingly soft and hydrated and was left looking radiant. They didn't leave me all blotchy and I didn't have a reaction which I am so pleased about. All of the ones I've used so far smell absolutely gorgeous too. This isn't my normal anti-perspirant but it came in my July GlossyBox and it was even a full size bottle. I thought it might just be a gimiky thing but no, it actually works. I hate having to remember to shave under my arms when the weather is hot and I want to wear shorter sleeves. Well in just 4 weeks of using this anti-perspirant, I've noticed a huge difference in how often I've needed to shave under my arms and how much smoother they were. It doesn't leave white flaky bits on your skin, which I can't stand especially if I want to wear a dark coloured top. It has a lovely fresh floral smell and isn't too over powering. Definitely a winner for me. Phew, that's a mouthful to say, haha! 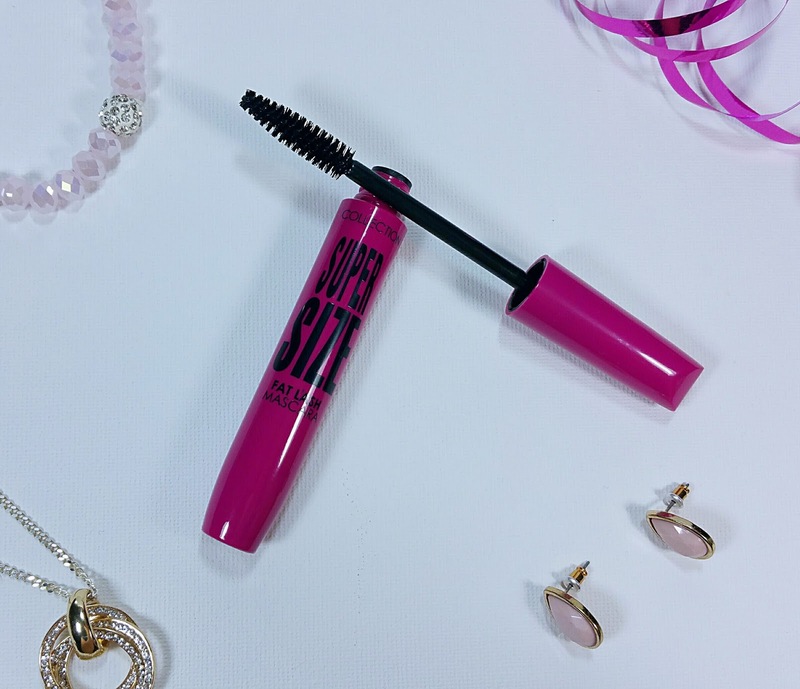 A cheek product I've been loving this month is this little beauty from I Heart Make Up. Yes, I probably only bought it because of the cute pink heart packaging but the product itself is just adorable. 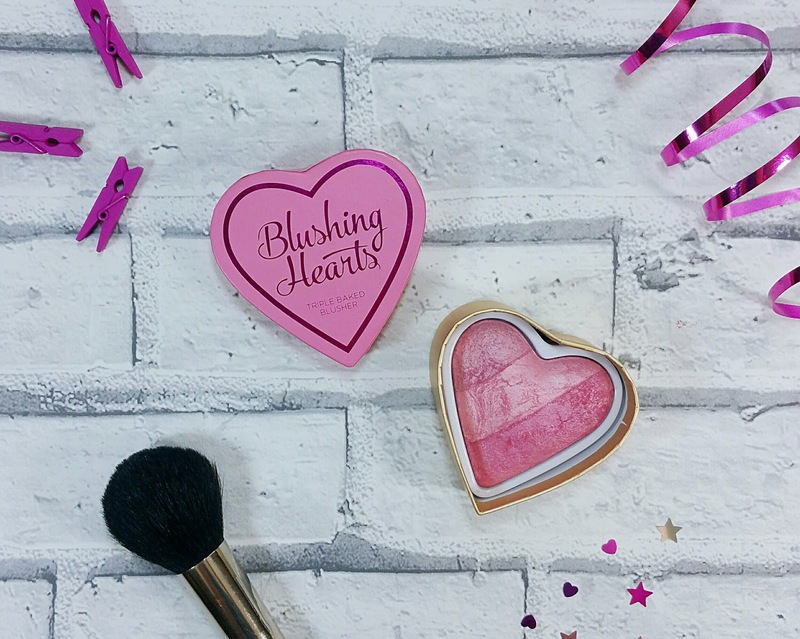 This triple baked blusher has three shades all in one pot and when they are merged together using a makeup brush then applied to my face it gives the most gorgeous shimmer across my cheeks. It is highly pigmented so you really only need to use a small amount, not like some blushers I've had before where you've had to build up the product to get even a hint of colour. Thank goodness the product lasted all day and didn't need touching up because the only downside to this product was that as it's only in a cardboard pot it's not very practical for carrying around in my handbag. This is a new one to my lipstick collection and isn't it just gorgeous? The Rose Gold collection from Makeup Revelation comes in 5 different shades but this one is by far my favourite, it's just adorable! 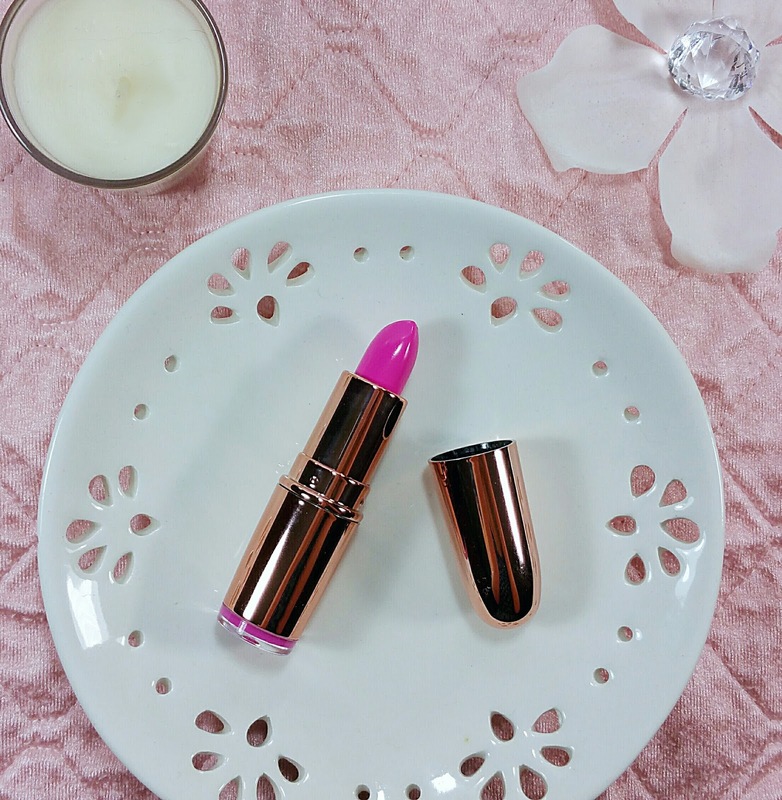 It's a bright bubble gum pink shade which I have worn practically non stop throughout August. 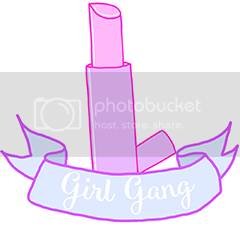 It has a really creamy texture and makes my lips feels lovely and hydrated. The colour is buildable so you only need one coat for a slightly glossy look or for a more intense look you just add an extra layer of two. The colour has amazing staying power, even after I've had food or drink, so for me that's brilliant. The packaging is super cute too, especially for only £3.00 as I was expecting them to be a lot more than that. 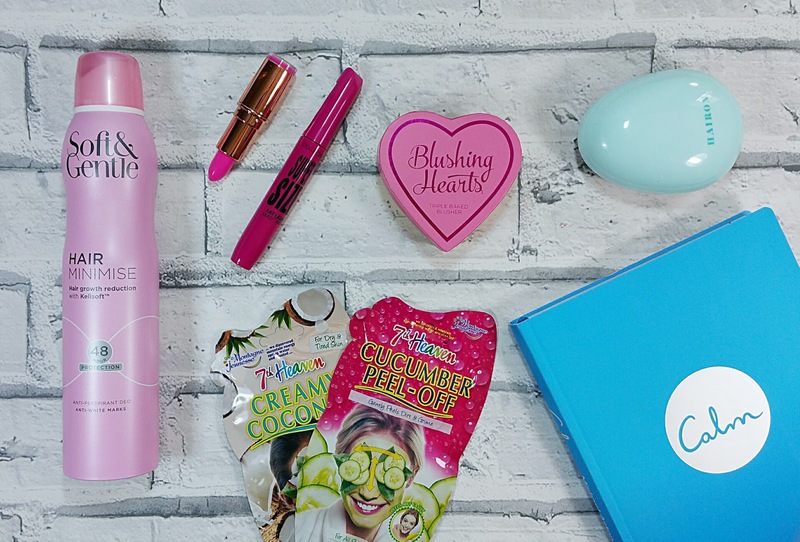 It's definitely a firm favourite in my makeup bag! 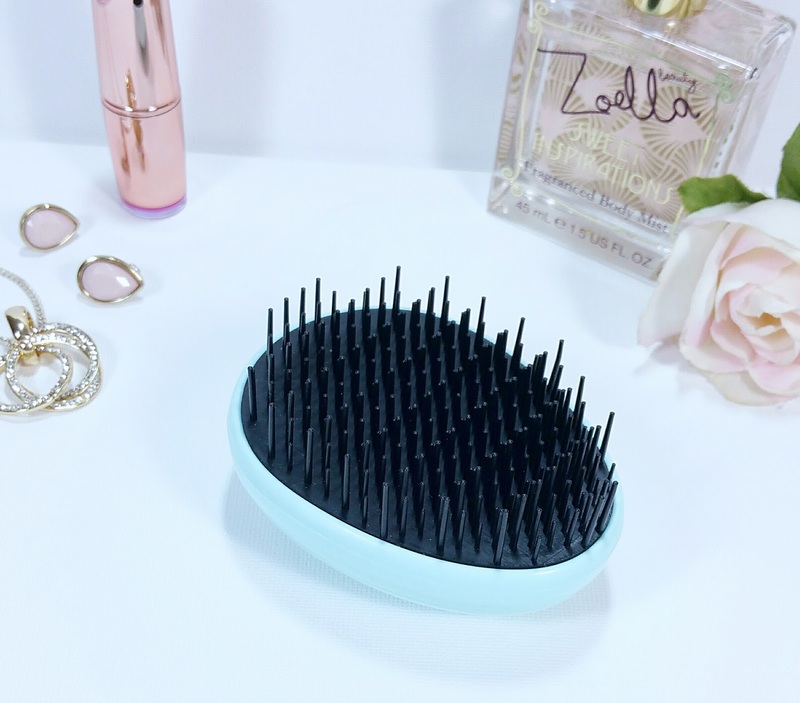 This brush is perfect for brushing through my long hair when it's either wet or dry and without snagging and causing any breakage. It's ergonomically shaped so it fit comfortably in the palm of my hand and is so easy to use. 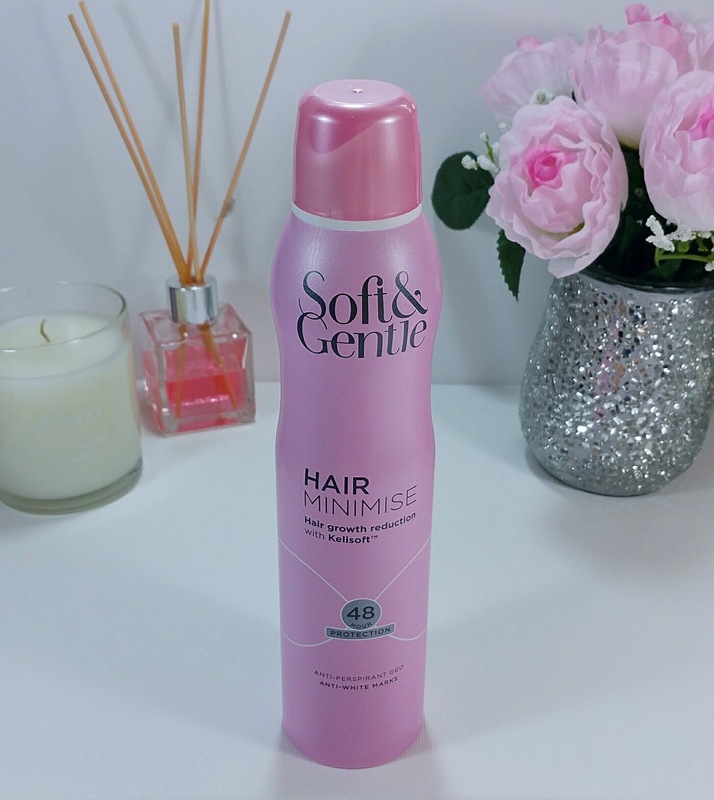 I love how it is so gentle on my hair and it's small enough that I've been able to carry it in my handbag every day in case I've needed to give my hair a quick tidy up. I'd always dismissed the idea of meditation and self help books before but this book is nothing like I've come across in the past. It's all about learning how to de-stress and calm down with a busy, stressful lifestyle. 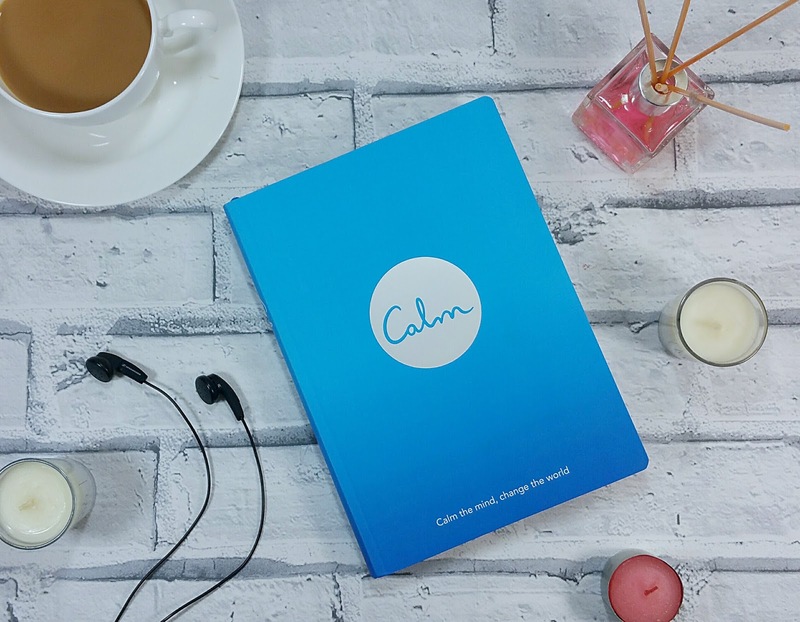 The book is divided into eight sections, each one has creative prompts and activities, along with loads of inspiration for a calmer life. It's one of those books you can dip in and out of and find which bits work best for you. It's designed to work with the app which I've downloaded onto my phone and I've been working through the meditation sections on Calm and Anxiety Release. I listen to it when I'm travelling or after a particularly stressful day, I've also been listening to the one for sleep just before I go to bed which has really helped me to get rid of all those vent up feelings and made me feel a lot calmer. Even if you didn't want to purchase the book, I'd definitely recommend downloading the app and giving it a go. Well that's it for this month. Thank you so much for reading. What have you been loving this month? Have you ever tried meditation?